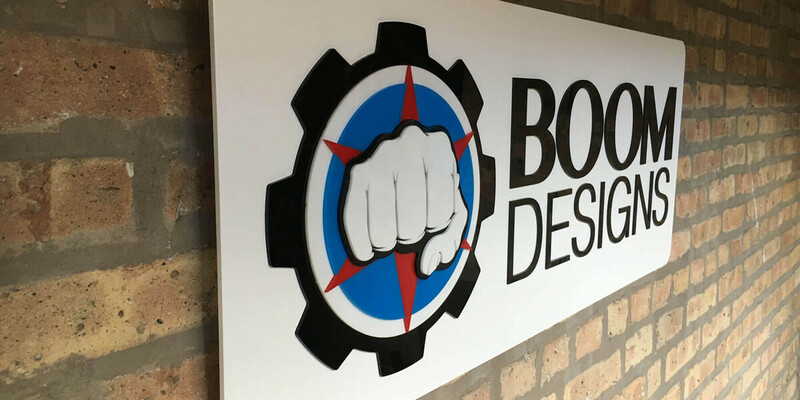 Research is critical to industrial design, and it is a vital component in our approach at BOOM Designs. Today, there are many different forms of research used in industrial design, but two, in particular, are very powerful tools that help guide a winning design strategy – qualitative research and quantitative research. Although both types of research are quite different, they are necessary for the successful development of your product. In this article, we will compare the differences between qualitative research and quantitative research, as well as describe how they fit into the industrial design process. Qualitative research produces tons of ideas and quantitative research tests the validity of those ideas. Qualitative research answers the “why” questions. Examples of qualitative research include usability testing and focus groups. The purpose of qualitative research is to understand how customers perceive your product – why do they think the product is in the right category, why do they want a certain feature over another, and why does the consumer have a certain feeling when using the product? However, there’s more to qualitative research than identifying first impressions. 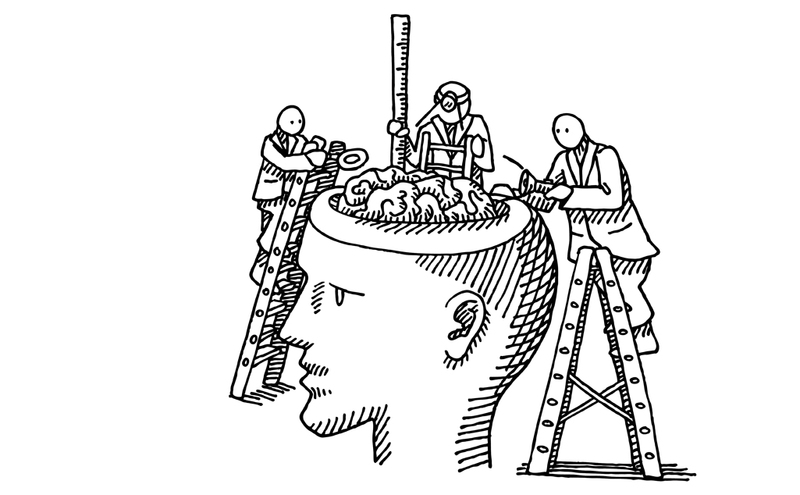 Qualitative research dives deep into the psychological triggers that lead someone to purchase your product over a competitor’s product or vice versa. Qualitative research also helps you understand how different groups of people perceive your product versus other groups. This can help you identify potential opportunities and pitfalls in the market. In addition to product testing, qualitative research is extremely valuable to the marketing of your product once it hits the shelf. Your unique value proposition, which lays the foundation for all of your marketing efforts, is crafted from the qualitative research conducted. All of the “why” findings from your qualitative research help you figure out what to test in your quantitative research. Your qualitative research also helps explain and justify the discoveries from the quantitative research. Quantitative research answers the “what” questions. Examples of quantitative research include multiple choice surveys and aided/unaided questionnaire. The purpose of quantitative research is to identify the best course of action for the development, launch, and promotion of your product. Quantitative research prevents the guesswork from industrial design because it provides the raw data you need to make smart decisions. Through quantitative research, you will find which features have the most appeal and which benefits drive the most interest. You can also test a wide range of cause-and-effect scenarios, such as how the placement of an icon effects which buttons people instinctively use for particular functions. 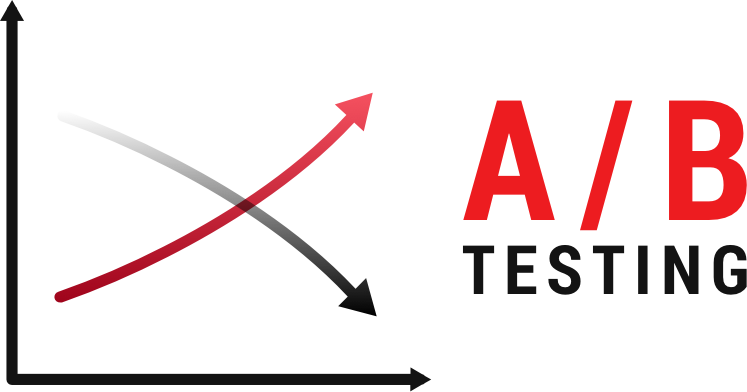 In addition to testing hypotheses about your products, quantitative research also allows you to identify market segments and estimate their size(s). On the same note, this type of research helps you define customer segments and their unique characteristics. Qualitative and quantitative research are both necessary to the industrial design process because they provide insights from both ends of the spectrum – creative and technical. Qualitative research produces tons of ideas and quantitative research tests the validity of those ideas. Qualitative research is often interesting to creative types because it involves interaction with people who are testing a product for the first time or getting exposed to its concepts. There is a lot of back-and-forth communication, and qualitative research provides a lot of “ah-ha!” moments because you hear feedback directly from the consumer’s mouth. That being said, quantitative research is more scientific and provides hard numbers that can guide creative minds towards a winning product. Thus, it is important to have both types of research built into your product development process to balance the creative aspects of industrial design with real-world effectiveness. Often you will find that people predict their behavior one way in a focus group, but in reality, they behave differently as proven in the calculated numbers from the quantitative research responses. In conclusion, you need quantitative research to test and verify the findings from your qualitative research. On the other hand, you need qualitative research to explain your quantitative research when the results defy logic – which they often do. We believe research is one of the keys to success in product development. Combining both qualitative and quantitative research helps assess the competitive landscape, identify opportunities others are missing, and ultimately ensures you are creating the right product for the right people. The result is a viable product that enters the market with a competitive edge. Learn more about our research process and other areas of expertise here.